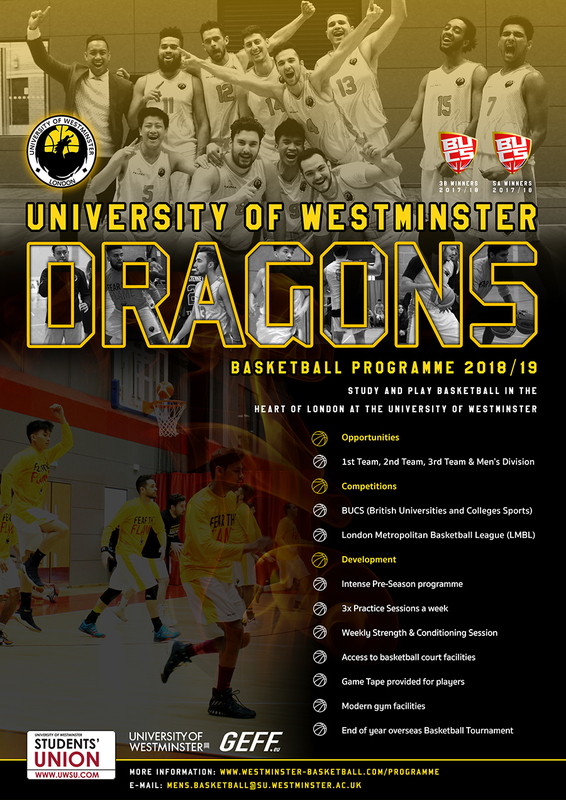 Looking to compete and play basketball while studying at the University of Westminster? Our programme is designed for students to maximise basketball potential while succeeding academically. You will be attending our trials?